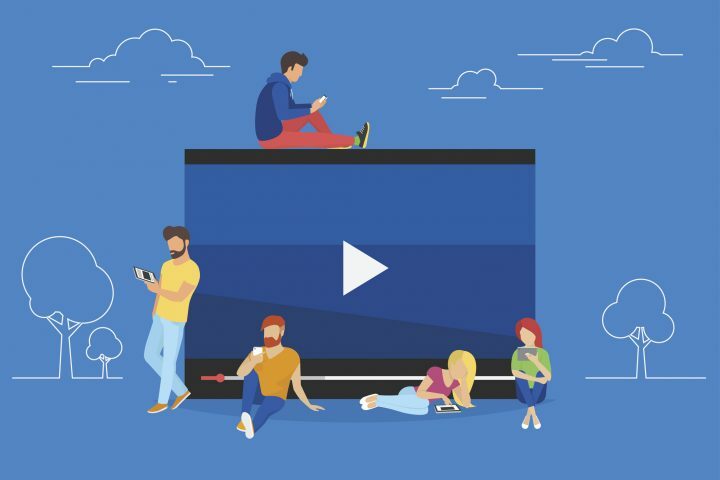 How do you use video to best sell an innovative product —moving it off the retail or online shelf and into your consumer’s hands? It’s a tricky question – the options are more complicated than it might seem. A traditional agency may be great at brand work or price promotions, but most lack the skill to create effective advertising based around products – especially new, innovative products. And while standard video production companies make nice looking video, “nice looking” doesn’t drive results for products. Effective product video requires a solid communication strategy combined with visuals that make your product so compelling that consumers take action. Let Your Product Drive. Advertising and video rarely lead with product. But they should. When you put product first, great things happen. Despite what some might think, product-focused advertising doesn’t mean your brand takes the back seat. Rather, what you say about the product establishes a powerful connection with your brand, and becomes the tangible reality that drives high levels of product sales. So, they go to together – product and brand. Think about it. When people view a product as innovative, they view the brand or company behind the product as innovative too. Apple is one easy example. But also think about OXO, Dyson, and Tesla. All of these brands became powerful by leading with their product innovation. And they keep the brand powerful by building out entire product lines supported by brand as their backbone. Drive With the Product Messages that Matter. Successful product advertising isn’t a list of features. Effective product based ads show the viewer why the product is meaningful in ways that connect emotionally. That takes utilizing a mix of messages about life, how the product fits, revealing what makes the product unusual, and messages that connect features to the value they deliver. But at all times, the product is at the core of the communication. How do you know the right mix? That’s the art of great product advertising. It’s not simple. In fact, it’s often harder than creating brand ads. Great Product Video Requires Understanding the Consumer. Yes, anyone can “do” video. And a lot of that video will look great. But few agencies can create video that compels your consumer to action. That requires understanding your consumer and thinking about the information they need to make the next step. What we find is that your consumer is most likely a hands-on or visual learner. To engage them, you need a visual, information-rich video that has communication chosen for its compelling power. Remember, consumers want to know why the product is meaningful to them. Great Product Video Fits Its Role in Selling. Online video usually should be different from a TV ad. On TV, the advertising’s first job is to let the viewer know why they should pay attention. Online, if they’ve found the video they already know this. So don’t bore them – the job of video is to move them toward purchase. What remains in both are visuals surrounding the product that lead the consumer to want to buy the product. Your winning video combination will come from weaving strategic communication with video expertise. You can’t simply tell your agency your marketing goals, or hire a videographer and think that will be enough. As a marketer, you need all your media to tell the right story, to the right audience, at the right time. It isn’t easy, but product-focused video is a key building block that drive sales target across all channels. Copyright 2017 – Doug Garnett – All Rights Reserved.